; * etc/NEWS: Fix Tabulated List mode nesting. * lisp/vc/vc.el (vc-diff-mergebase, vc-log-mergebase): New commands. beacon: A light that follows your cursor around so you don’t lose it! visual-fill-column: Emacs mode for wrapping visual-line-mode buffers at fill-column. pepita: Run Splunk search – ingests plain data (for example, logs) and makes it searchable. 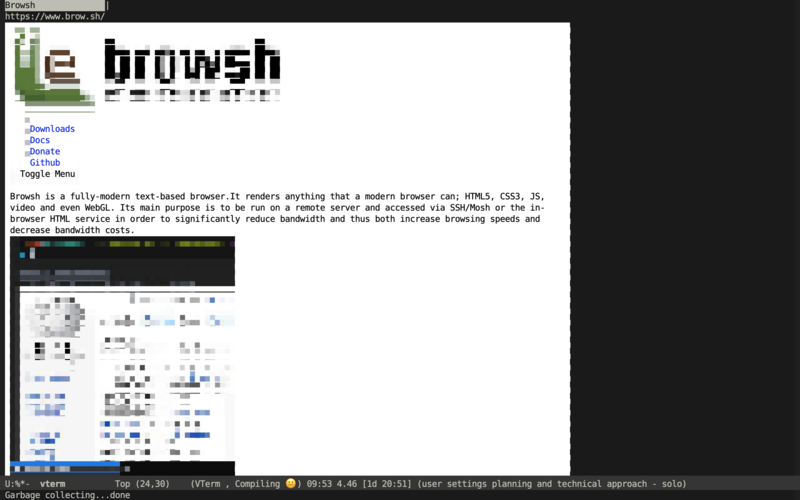 hydra-posframe: Show hydra hints on posframe. helm-ls-git: Yet another helm to list git file. evil-tabs: Integrating Vim-style tabs for Evil mode users. evil-tutor: Vimtutor adapted to Emacs+Evil and wrapped in a major mode. How to magit diff in org files? emidje: Test runner, report viewer and formatting tool for Midje, a test framework for Clojure. gist.el: Yet another Emacs paste mode, this one for Gist. 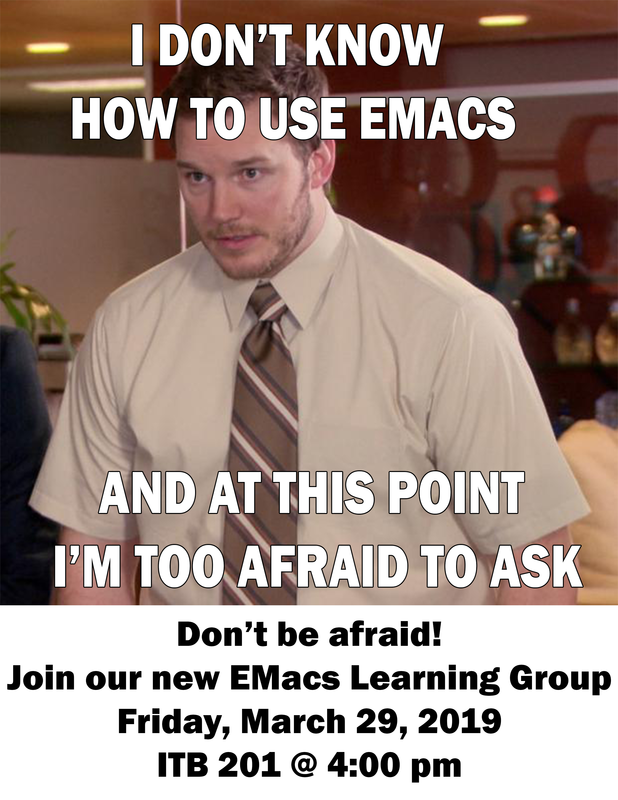 What can I do with Emacs? Receive messages from Plan9’s plumber in Emacs.